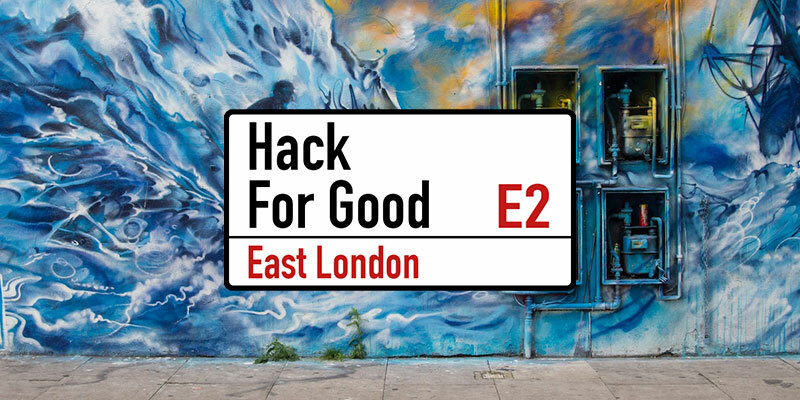 You are invited to attend the final pitches on the evening of 18th Feb at Accelerator London where the social enterprises will receive feedback from a juding panel. Host for the evening is Junior Ogunyemi who is a multi-award winning entrepreneur and author of “How to be a student entrepreneur”. While studying he launched many successful ventures, including a football academy and publishing company; raising enough money to pay off his student fees before graduation.